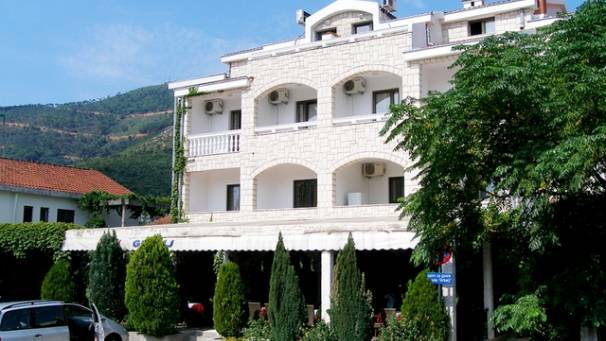 This family-run hotel is quietly situated in the center of Budva across from the Municipality Hall and the bus station. 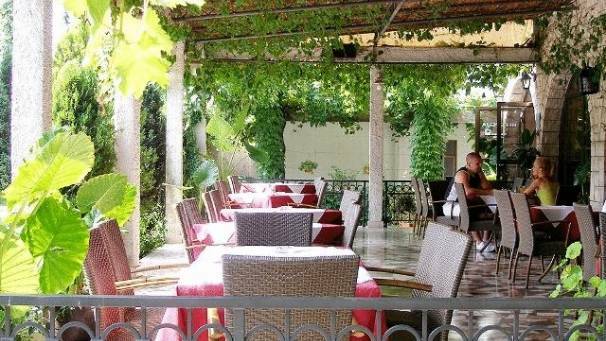 It offers secured free parking, free Wi-Fi and air-conditioned accommodations. 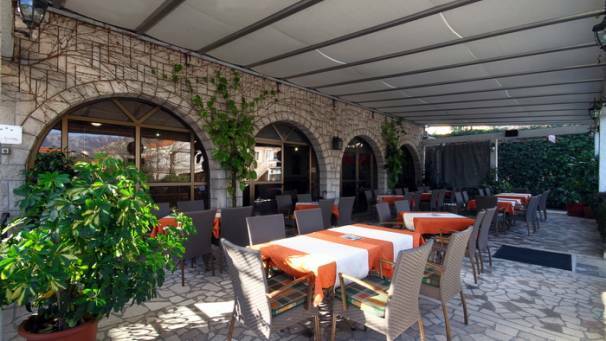 Hotel Grbalj is within short walking distance to the most popular beach, the historic quarter and the main promenade. 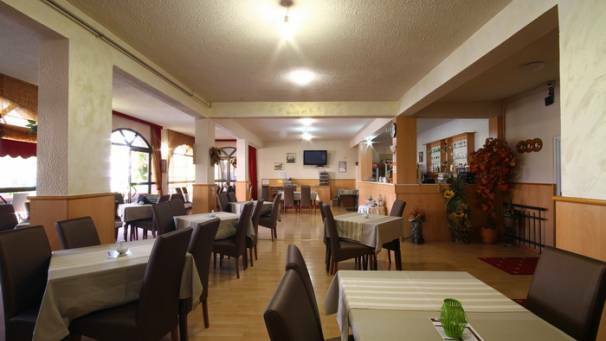 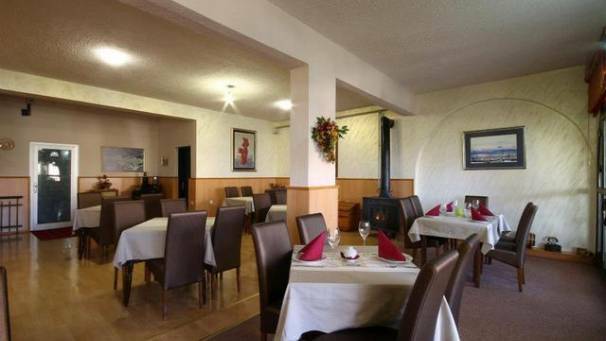 The restaurant at the Grbalj serves a variety of homemade continental and local, Mediterranean dishes.